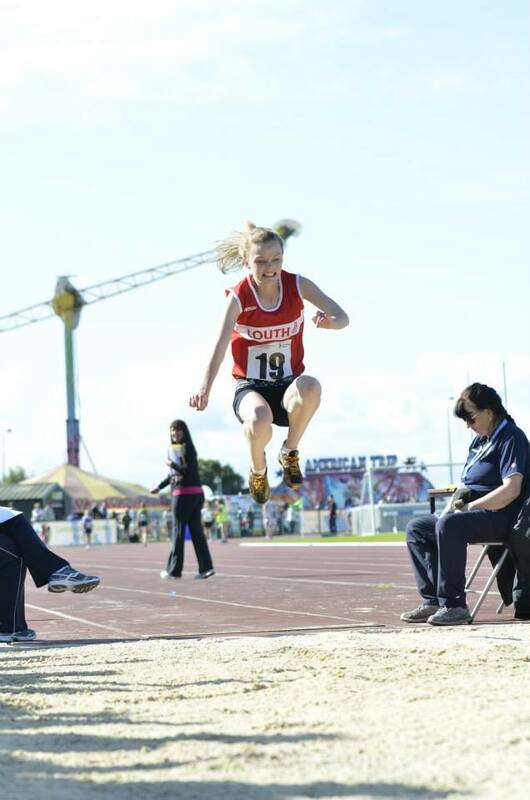 At the National Community Games finals Glenmore athletes got off to a great start with Chloe Barry competing in u14 Long Jump with a brilliant performance coming in 3rd Place. 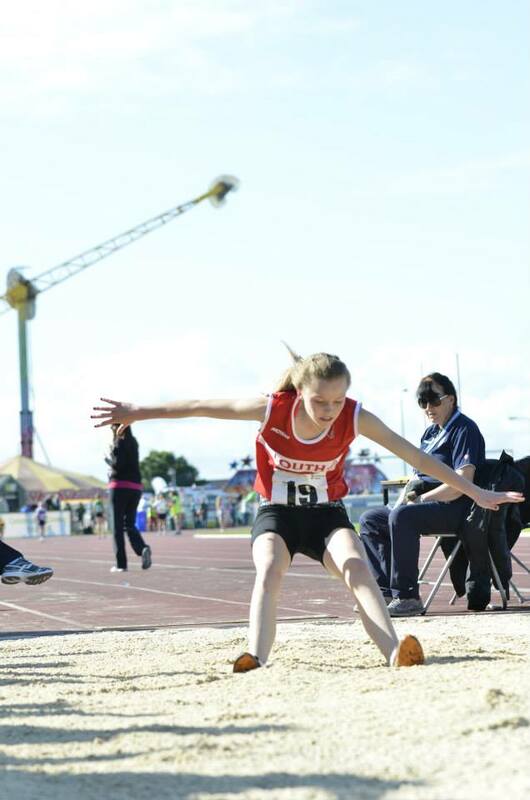 Katelyn Quinn had wonderful throws in u14 Javelin also bringing home bronze in 3rd place. 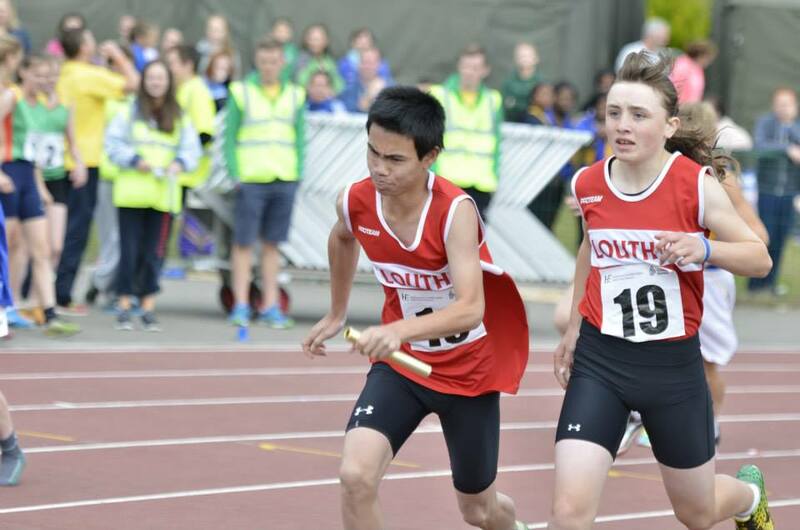 Paul McGlynn had a fantastic sprint in u16 100m heats running up his age where he qualified to make SF & came 5th in SF. 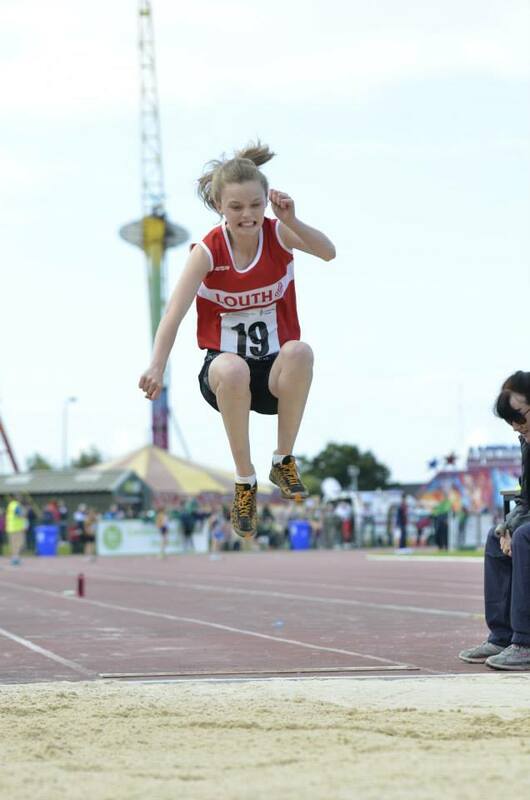 Fionn Reilly competed in u14 80m hurdles despite a stumble due to a clash of hurdles Fionn did not give up and finished the race in fine style. Hannah Stewart put in a very strong performance in the fastest heat in the u16 1500m. 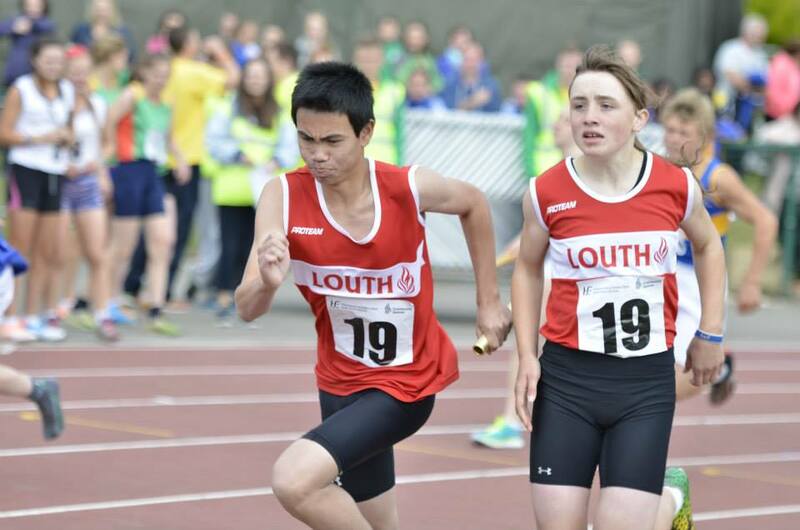 Our u15 mixed relay Glen Stewart, Chloe Barry,Katelyn Quinn & Paul Mc Glynn ran their hearts out qualifing to SF coming in 5th place. 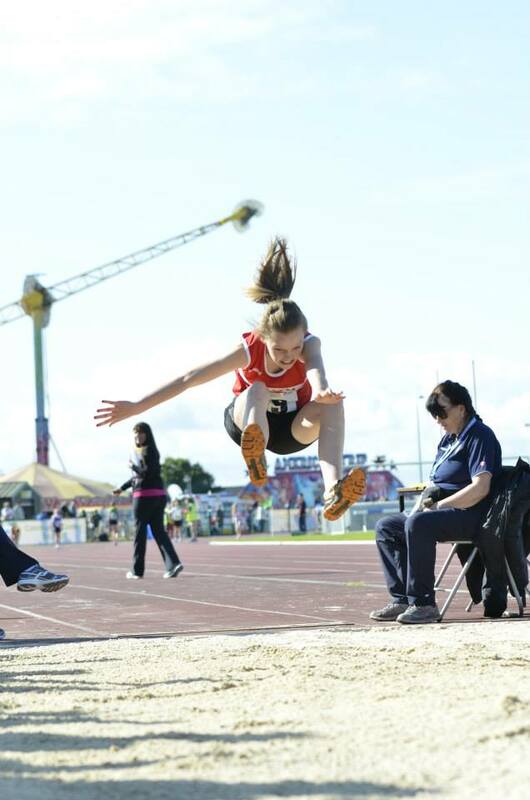 All athletes did their area Cooley, club & county proud. Junior Girls/Boys: Hannah Stewart, Glen Stewart, Niamh Rice, Katelyn Quinn – 3rd team. Well done to all who competed. Juvenile training continues every Tuesday and Thursday from 7-8pm whilst Fit 4 life sessions continue every Monday and Wednesday 7-8pm.